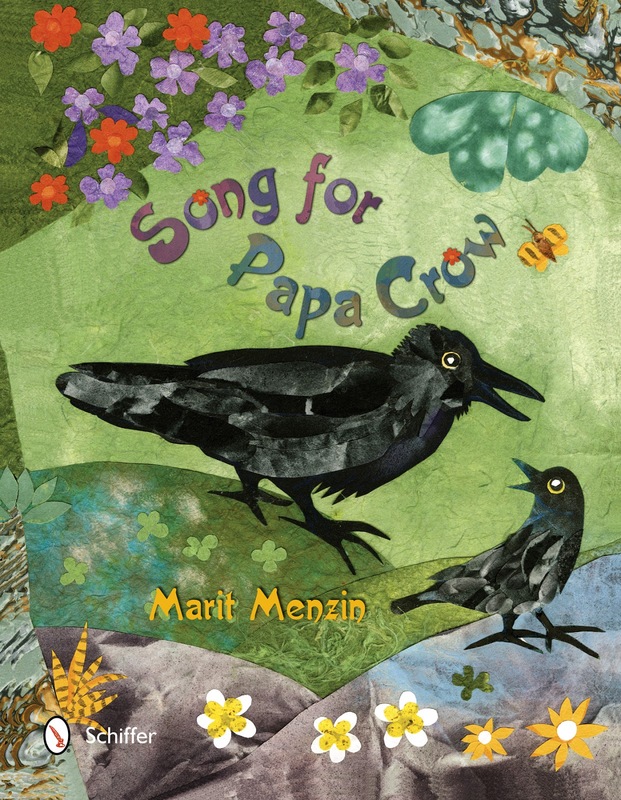 The story of this book about Little Crow is delightful and refreshing. Little Crow is among a diverse group of many other types of birds who look and sing so much more beautifully than he can. He is upset over this and tries to fit in with the other birds by learning how to sing like them. This leads to danger for Little Crow when a great big Hawk comes along and grabs him. Papa Crow, who loves Little Crow so much does not know Little Crow is in danger because he cannot recognize Little Crow's own voice that is singing. What happens to Little Crow? This book teaches young children it is always important to be themselves and never good to try to be or act like someone else just to fit in with other people who are different or more fun than they think they might be. This teaches them to be themselves. It might look like it's more fun to be like other kids, but it could be a very bad thing, too. 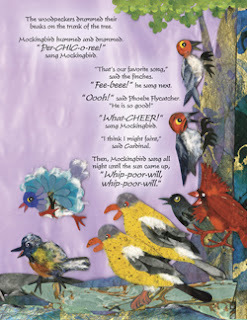 These examples are clearly shown in the many different types of birds in this story - diversity. It is a great example of how Little Crow did not fit in, and children will relate to this very easily. Also in the back of the book, it has a Fun Facts section which we learn all about the different types of birds in our own backyard. Allow me to say, again, this is the 'most beautiful' Children's Book I have ever set my eyes on! I cannot sing the praises of this book enough. The photos you see here do not do this book justice, as would getting this on an e-reader would NOT do it justice either. You need this book 'in hand' to appreciate the details of these illustrations. Yes, the author is the illustrator of this book and the illustrations are very elaborate in a very beautiful way. This is one of the MOST BEAUTIFUL books I have ever seen! The photos in this book are hand crafted collages. Every page is a collage of hand crafted papers, hand crafted birds, trees, the grass and the sky, even the clouds, everything. 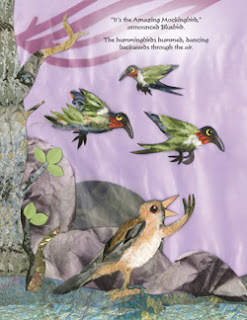 The author is is known for the collages she makes, and it clearly shows in this book. Adults will love reading this book to children and enjoy it just as much as the children will love to hear this story because of the art this author has made this story into. At first glance these illustrations grab you, at least they did me. Some people may even notice this as a type of scrapbooking, yet much more elaborate than that. You will be mesmerized by this book. The suggested reading ages for this book per the publisher is Pre-K to 8, but I would say ages 2-3 to 9 years old - the 3rd grade, would all very much enjoy this book. I could see older siblings reading this book to their younger siblings. This would make a beautiful book to add to a library for group reading for the children. Children will be in awe of the illustrations, and the Librarian or volunteer reading this book will never tire of this book. This book will easily become a favorite among many. Again, it is SO beautiful! So YES! I HIGHLY recommend this book for children and adults! Enjoy! Guides Concerning the Use of Endorsements and Testimonials in Advertising. Enjoyed your review. I might just have to buy this book for a few grandchildren. 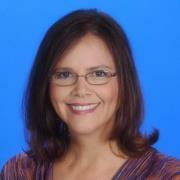 Laurie, Thank you very much for your kind words!